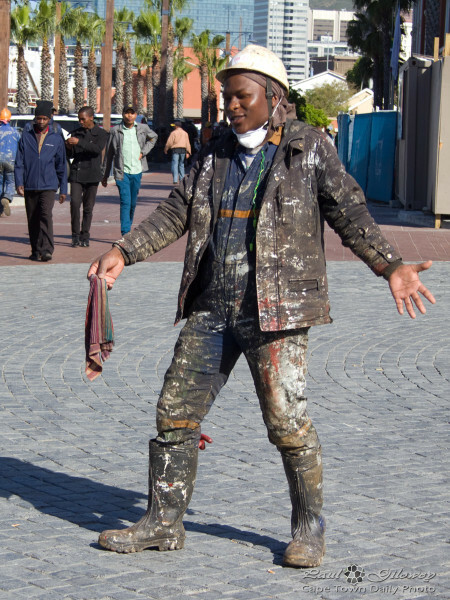 Posted in General and tagged men, paint, workers on Wednesday, 30 July, 2014 by Paul. 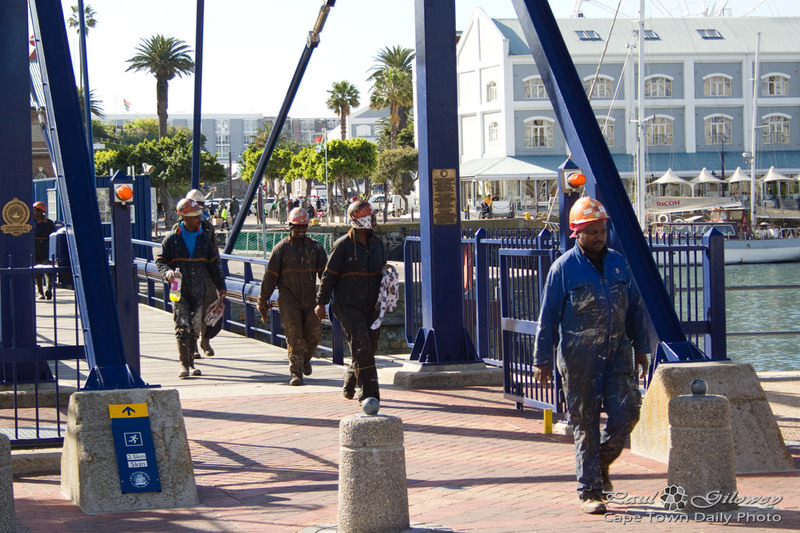 Posted in General and tagged v&a waterfront, workers on Tuesday, 29 July, 2014 by Paul. 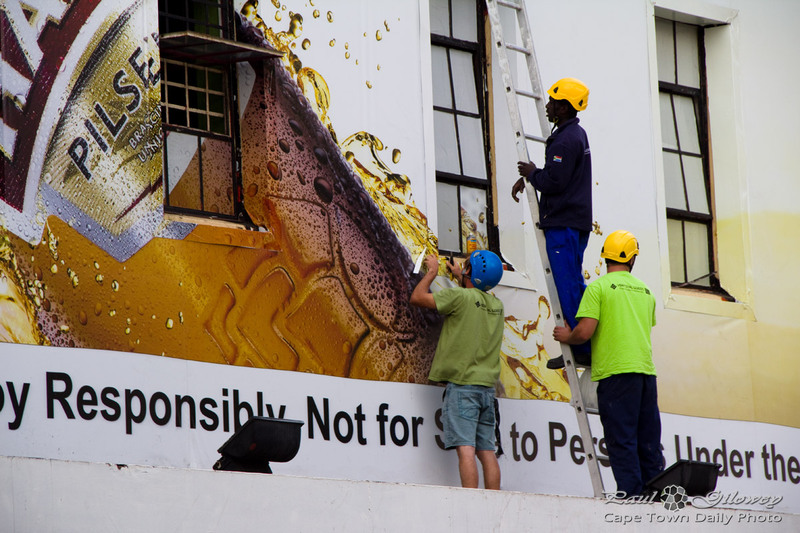 How many men does it take to put up a sign? Posted in General and tagged people, signs, workers on Monday, 24 March, 2014 by Paul.